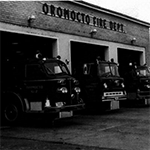 The Town of Oromocto was incorporated on the 29th of March 1956 and to commemorate that event Council has planned a few celebrations dedicated to promoting Oromocto's historic past and its exciting future. Residents, businesses, organizations, service clubs, schools, etc are encouraged to also host events to commemeorate this special occasion throughout the year. 60th Anniversary Sculpture Project - Mayor Powell and Councillor Dawe attended the Sculpture Saint John 2016 unveiling of the artists and community partners this month. The Town is partnered with international artist, Jesse Salisbury, who will create a 60th Anniversary Sculpture for the Town of Oromocto. The granite sculpture will be created in Saint John as part of the Scuplture Saint John event being held from 4 August - 17 September 2016. For more details, click here. New Municipal Plan By-Law - Council introduced a new municipal plan at is public presentation held on 10 February 2016. 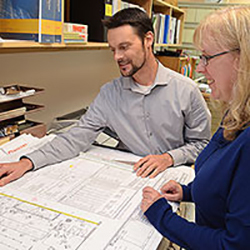 This plan will guide the future development of the Town over the next ten years. New Maliseet Program Announced - As part of the "Legends and Legacy" themed Heritage Week (February 8-12, 2016) Town Council hosted the Oromocto First Nation and the Oromocto High School announcement to launch its first-ever Maliseet language program,"Introduction to Wolastoqey 110" at the Oromocto High School. 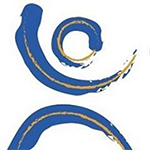 Oromocto Snowfest 2016 - The Town of Oromocto held its annual Snofest activites this month from February 19-21, 2016. Events included pony rides, sliding, skating, shnow shoeing and snowmobile rides. 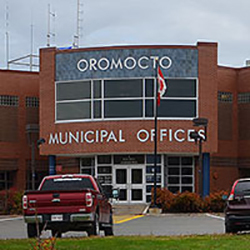 Oromocto for Kraft Hockeyville - Mayor, Council, Staff and the community came together to vote for Oromocto to be the next Kraft Hockeyville community. Facebook, Twitter and Instagram were all abuzz with pleas to vote Oromocto into this elite category of communities. 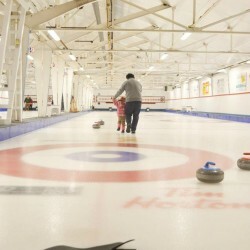 Oromocto was selected as one of the top 10 finalists and will receive $25,000 for arena upgrades. Way to Go Town of 4 O's! Special Anniversary Ceremoney and Launch of New Website - This meeting was open to the public and held at the Hazen Park Centre. During the meeting, Town Council recognized its 60th Anniversary with special guest speakers, performers, cake and coffee. This new website was also launched that evening. 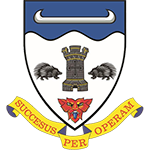 Name the Beaver Contest - The deadline for nominations for the Name the Beaver Contest was 1 April 2016. Each elementary school was asked to submit a nomination that was reflective of the community. The names submitted were: Roumoctou, Timber, Kciye, Chewbarka and Camouflage. The winner was announced during the opening of the Gateway Trails in June and it was the submission received from Hubbar School and the name accepted was TIMBER! Thank you to all the schools that participated. Click here for more information about the trails project. Waasis Road Field Renaming - A renaming ceremony was held at the Waasis Road Field on 26 April 2016. Mayor and Council were joined by other dignitaries as the field was officially renamed the "LeRoy Washburn Field." Swearing in Ceremony - A special meeting of Council was held on on Wednesday, 25th May at 6 pm to swear in the newly elected Town Council following the quadriennial election. A brief ceremony was held with a small reception that followed in Council Chambers. Town Recognition Awards Banquet - The annual event was held to recognize the outstanding achievement in the areas of Sport and Recreation. Gateway Nature Trails Opening - After a year of planning and preparation, the Gateway Nature Trails opened to Oromocto residents and its visitors on 7 June 2016. Many citizens joined Mayor and Council as they officially opened the trails. During the event the Rotary Club, the official sponsor of the Covered Bridge, officially named it the Elizabeth Neilson Covered Bridge. Demonstrations and a free bbq rounded out the evening's festivities. Click here for more information about the nature trails project. ​From Vimy to Juno Exibition - This event was held at the NB Military History Museum 04-26 June 2016. The From Vimy to Juno was a travelling exhibit that provided an opportunity for citizens of all ages to learn about Canada’s role in the First and Second World Wars. Pioneer Days 2016 - The Town's annual pioneer days celebrations commemorated the Town's 60th Anniversary. Special performances by the country band Doc Walker and legendary rock artists Helix and Honeymoon Suite entertained thousands down on the waterfront. A spectacular highlight for many was the July 1st fireworks show. 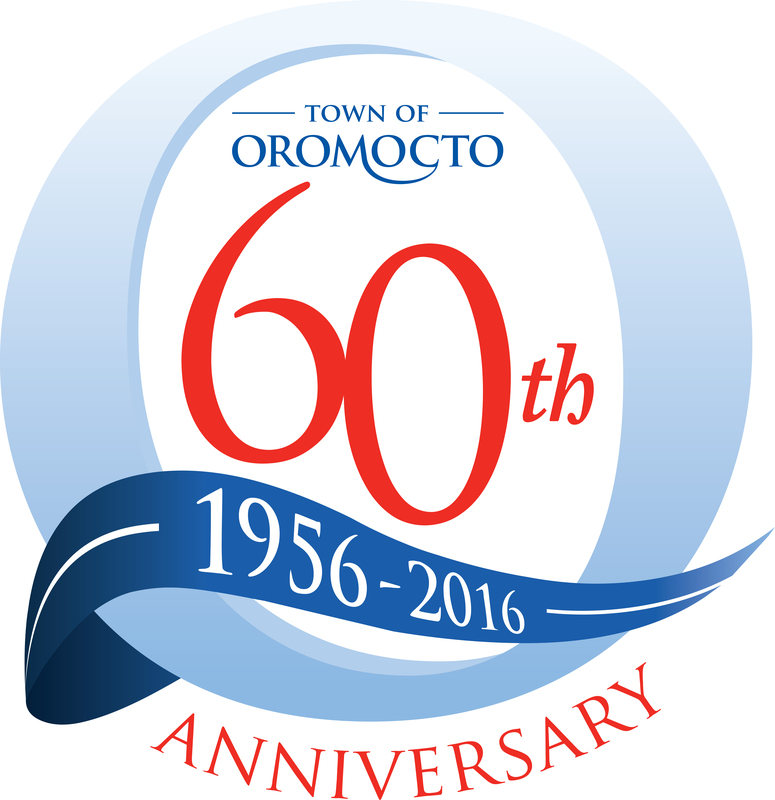 ​​60th Anniversary Sculpture Unveiling - The Town of Oromocto unveiled its 60th Anniversary Sculpture on 3 October 2016. The sculpture entitled "The Gathering Place" is located at the Sir Douglas Hazen Park. The artist, Mr. Jesse Salisbury was present at the unveiling as well as Mayor and Council and members of the public. A bbq was held and many had the opportunity to speak directly with Mr. Salisbury about his vision for the sculpture. ​Fire Department Open House- The Oromocto Fire Department held its annual open house on the 13th October 2016. The event was very well attended as many gathered to see the fire equipment demonstrations, inflatable safety house, fire truck show and shine, play children's games and pick up some fire prevention literature. If you would like to have your event added to our list of activities, please contact gmersereau@oromocto.ca.